Recently, Slightly Mad Studios has published the fresh World of Speed trailer and screenshots on the project’s official Facebook page. Let us remind you that this multiplayer racing simulator is going to be released for PC later this year. 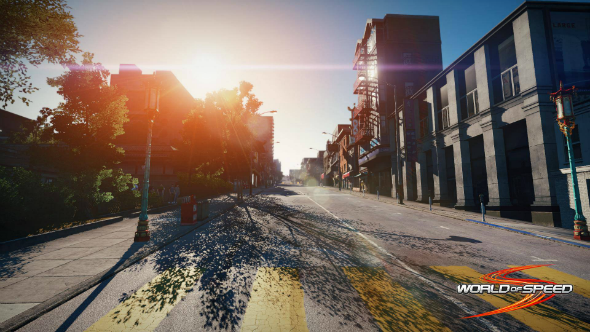 So, the fresh World of Speed screenshots present us one of the project’s locations - the American city - San Francisco. It seems like this is the most popular area among creators of the racing simulators. And it’s not a surprise. 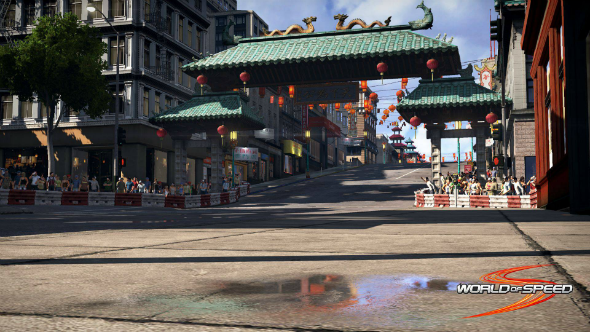 Let’s just look at the new World of Speed screenshots. 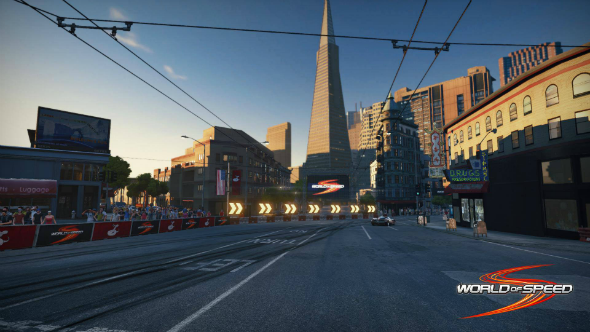 They show us the famous hills of San Francisco with their rapid climbs and descents, which fit perfectly for the racers, and also such a well-known tourist attraction as Chinatown. 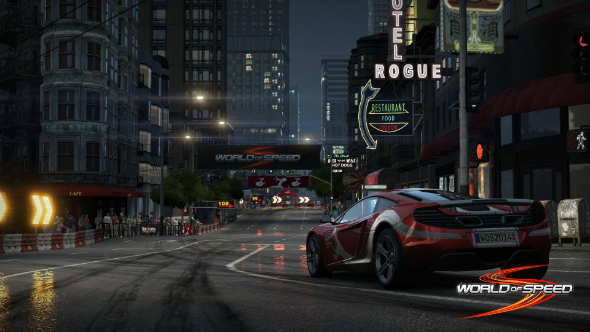 This World of Speed trailer shows several fancy cars, which the players will use to conquer the game tracks. You may see such supercars as Mercedes-Benz SLS AMG, McLaren MP4-12C and Pagani Huyara. According to Slightly Mad Studios, very soon it’s going to present some more autos of the remarkable brands. 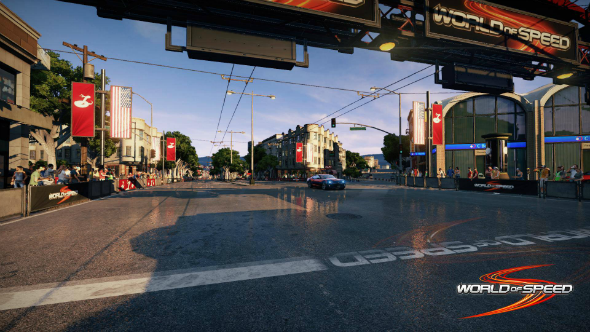 Besides that, the new World of Speed trailer reveals some of the future game’s locations. In the background it’s possible to recognize Red Square in Moscow, the sunny coast with the palm trees, the high snowy mountains and the big cargo port. So, did the latest World of Speed trailer and screenshots impress you? Share your answers with us in the comments below.